Athol is a city in Kootenai County, Idaho, United States. The population was 692 at the 2010 census, up from 676 in 2000. It is part of the Coeur d'Alene Metropolitan Statistical Area, which includes the entire county. 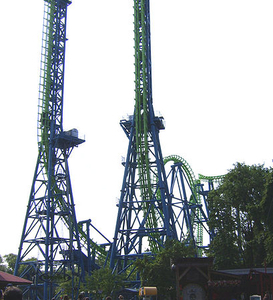 Athol is notable for the nearby Silverwood theme park. 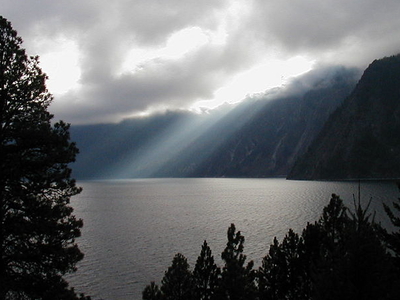 Several miles east of town is Farragut State Park at the southern end of Lake Pend Oreille. The U.S. Navy's Acoustic Research Detachment in nearby Bayview conducts research with large-scale submarine models in the deepwater lake. Here's the our members favorite photos of "Cities in Idaho". Upload your photo of Athol!